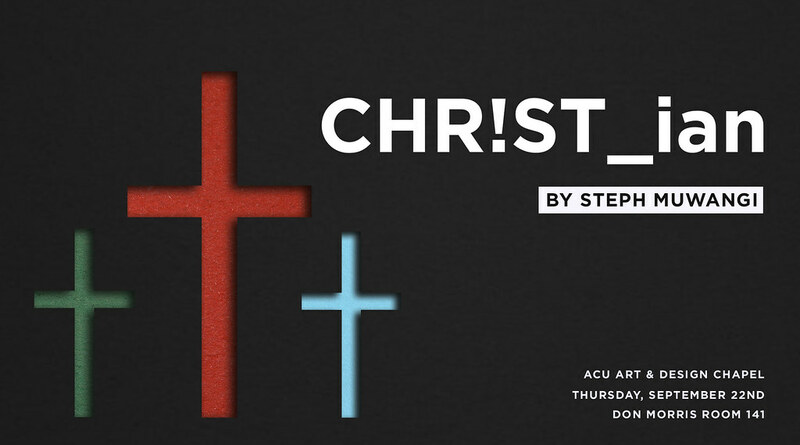 Join us onThursday at 11am in 141 for Art & Design Departmental Chapel. Steph Muwangi, graduating senior in INTD (already holds Architecture degree) will be speaking to us. You don’t want to miss it.